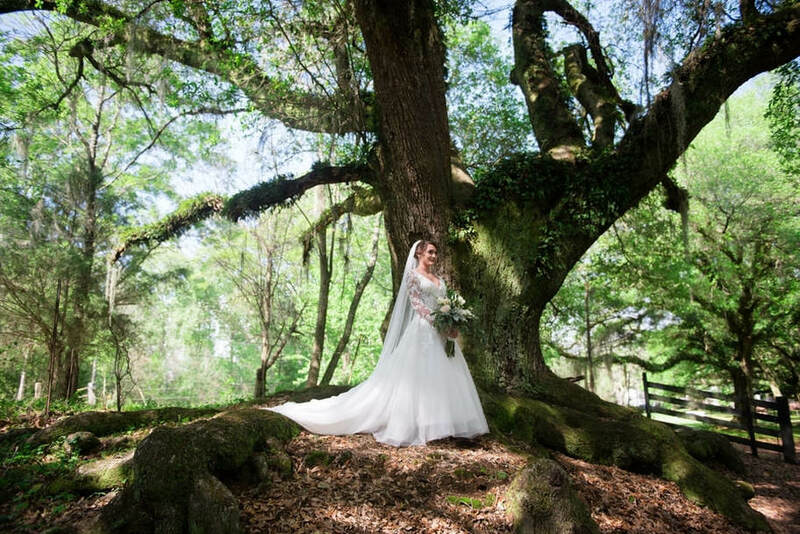 Madison and her husband, Matt, got married at Desert Plantation in Mississippi, and Verde Beauty Studio had the honor of being a part of their big day! Now, their wedding has been featured on Southern Celebrations Magazine's website...to see the feature, click here! Check out more of Bobbi's work here! Check out more of Puckett's work here!